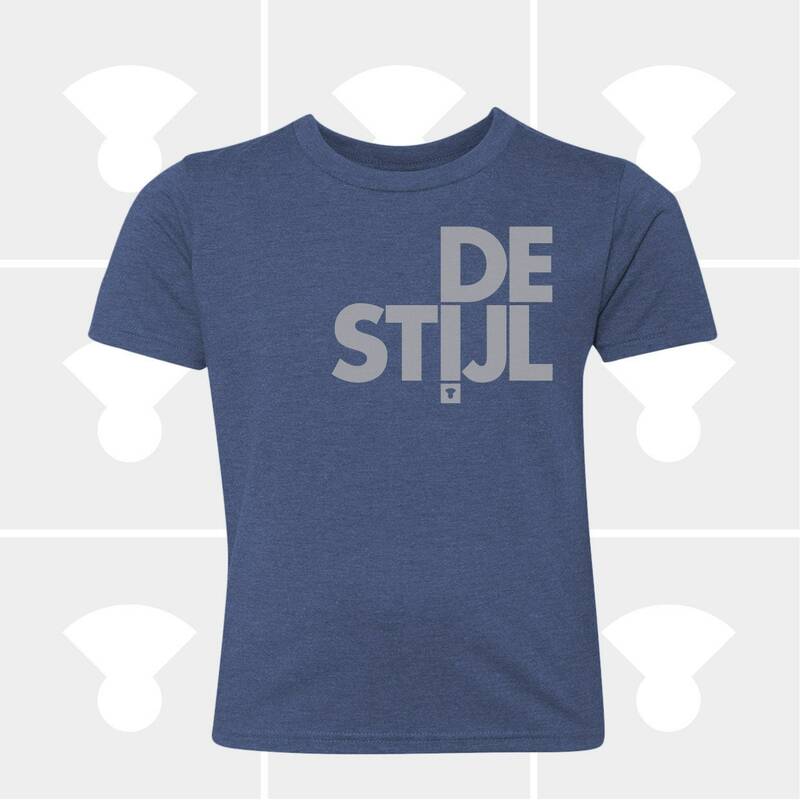 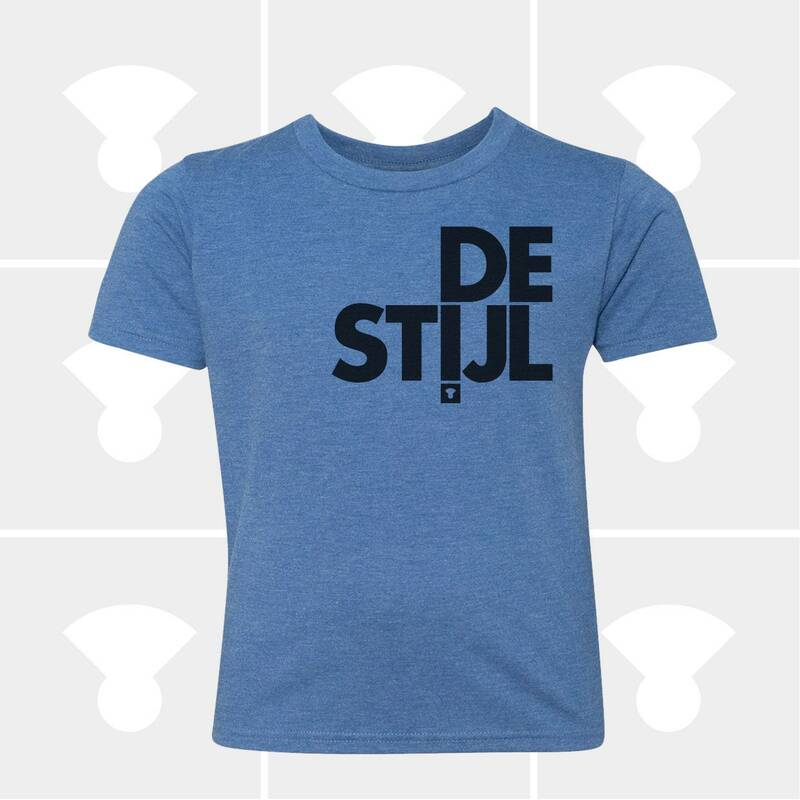 DE STIJL T-shirt for Kids!! Made in USA; Designed & Hand Printed by The Medium Control; Minimal Shrinkage; Printed on the highest quality American Apparel Tri-Blend kids tshirt: 50% Polyester / 25% Cotton / 25% Rayon. 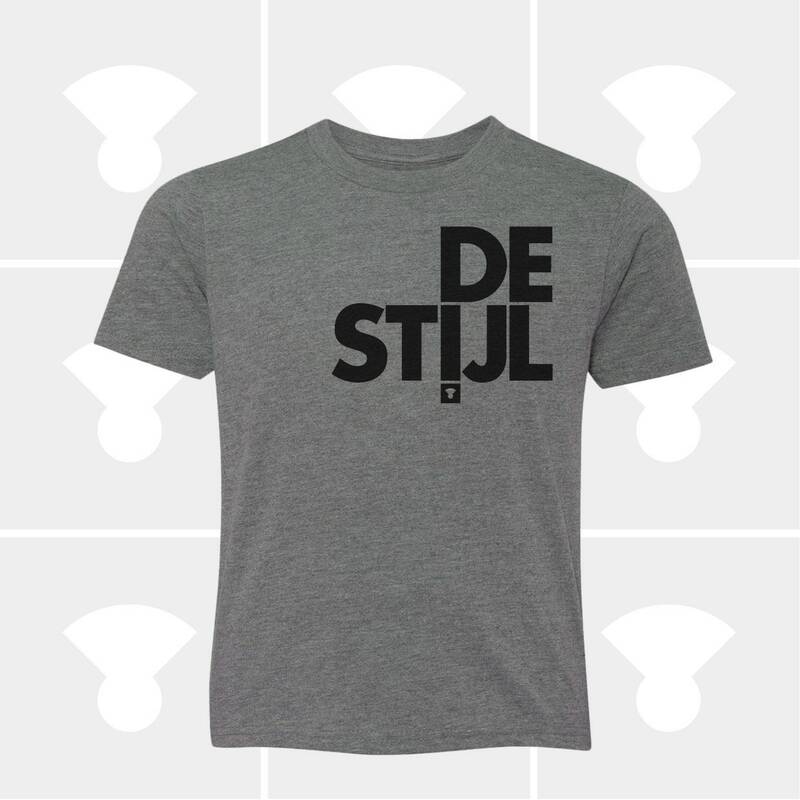 These shirts run small so most customers usually order one size larger. 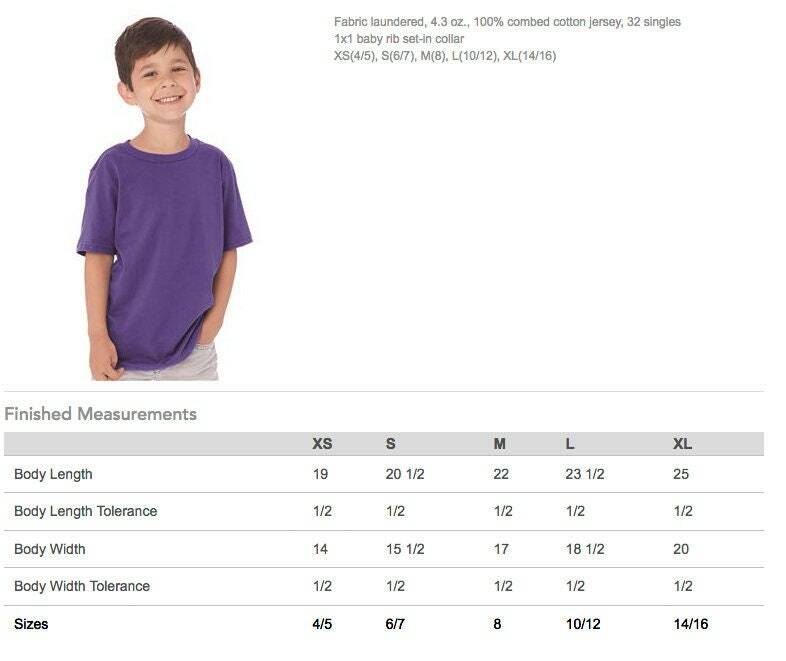 Please scroll thru the pictures to the last image to view the size chart.